The Stone Pony, CBGB, Glasslands — all small rooms that have made a larger-than-life impact on the artists that played them, the patrons that visited them, and the communities where they reside (or used to). Hundreds of dark and dingy rooms across the U.S. have become regional institutions. But despite their cultural cache, more and more of these rooms are being shuttered as neighborhoods become gentrified. 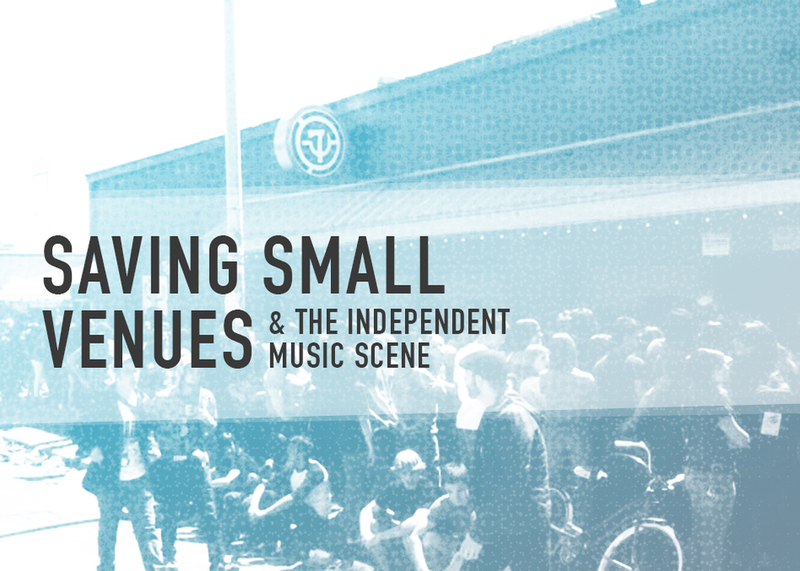 This panel will explore how small rooms become the stuff of legends, the important role they play for artists and local culture, how changing urban dynamics and industry consolidation are threatening them, and what you can do to support the independent music scene.